Best Solar Lights for Wall, Landscapes, and Driveways Guaranteed! 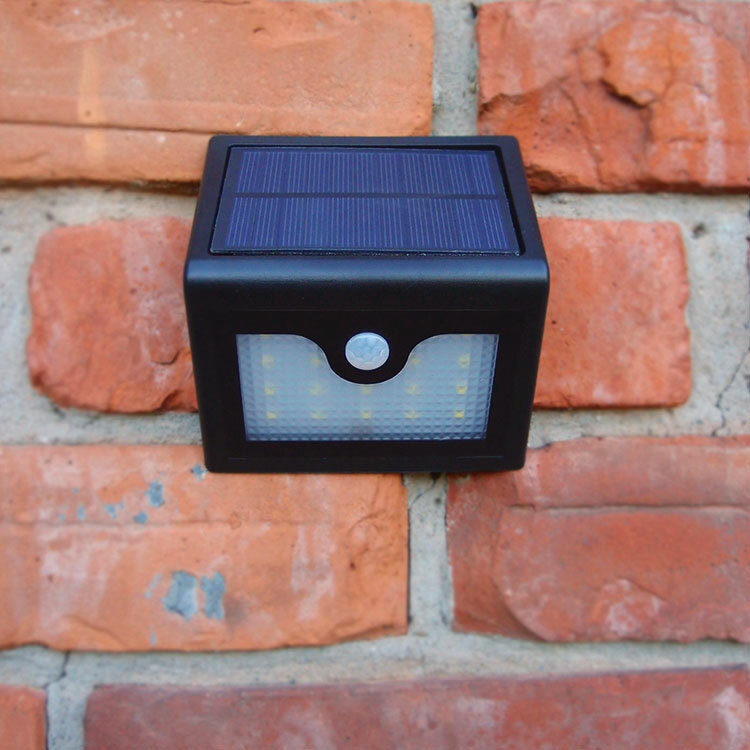 Best Solar Lights for Walls, Landscapes, and Driveways Guaranteed! Only a few more weeks to go and it will officially be Spring (Tuesday, March 20 - to be exact). We'll be casting off our winter coats, hats and mittens in exchange for rubber boots, work gloves and head gear to protect us from the sun. The sun isn't always the enemy. While it's not great for our skin - it does wonders for our hydro bills - especially when you've installed free-light solar lights around your cottage or castle. Bright, beautiful and FREE, we love the sun. Let's get it working for you! Security Solar Lights - Wall Mounted - VISTA. Ready for a Solar Security Light that you can install in less than a minute? You'll fall in love with VISTA. It's a great solar motion light for use on people doors of all kinds, cottage entrance doors, deck stairs - and even as a BBQ light (because no one likes to BBQ with a flashlight, right)? No wasted energy here. VISTA automatically turns on at night at 20% brightness until someone walks by when it goes to full power for 20 seconds. The solar light will stay on up to 10 hours. Solar the way it should be. No wires... ...just add SUN. 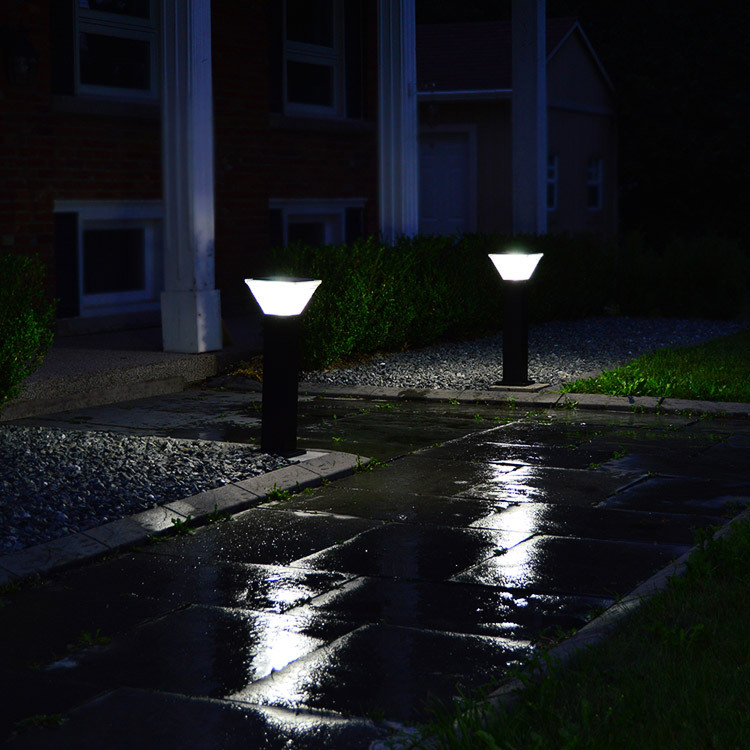 Learn more about VISTA and all the Security Motion Solar Lights from your friends at free-light. Landscaping and Sign - Wall Mounted Solar Lights - BRIGHTON. All free-light Solar Lights are stylish, but BRIGHTON is one of our favourite designs. The beautiful arch adds a touch of sophistication wherever it's installed. This motion sensitive solar light goes to full brightness for 20 seconds when motion is sensed, and then goes back to dim light. As with all free-light products, installation is super easy and you'll be brightening up your entrances, walls, fences and columns in no time with BRIGHTON - all year long. Be inspired by BRIGHTON. Buy now. Browse all the premium quality Landscaping and Sign Solar Lights. Pathway Solar Lights - MILLENIA. Thoroughly modern MILLENIA casts up to 30' of light. That's an impressive amount of beautiful bright (free) light thanks to a large crystalline solar panel that keeps the dual 30W batteries charged each day. Easy installation. From box to working in minutes. NO assembly required. 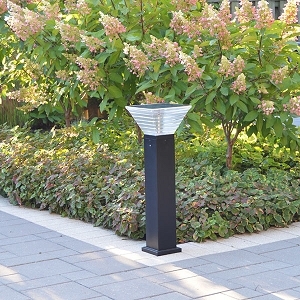 MILLENIA Solar pathway light installs in minutes, brightens for hours and lasts for years. Aluminum construction combined with free-light solar technology makes for a versatile light! This is a superb solar lighting fixture for walkways, pathways, decks, docks, backyards, and pool areas. If you've got sun - you've got to get free-light solar lights working for you. Get MILLENIA working for you today. See all the free-light Pathway Solar Lights. Order your little bit of Majorca heaven today. See all the other stunning Table Solar Lights and complete your collection. Browse the complete free-light catalogue then come and see our quality crafted solar lights in person! 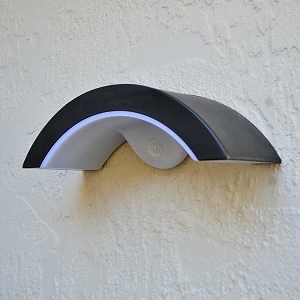 Wall Mount Solar Light - VISTA. 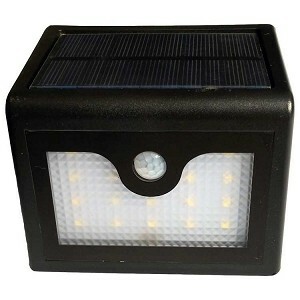 Great Solar Light for Car Parks and Entrance Walkways.